Even those who barely know anything about blackjack strategy are familiar with the fact that skilled players stand a much better chance to win in the game. And it’s for this reason why people study basic blackjack strategy so that they can reduce the house edge considerably. In fact, you can lower the blackjack house edge down to 0.5% by using perfect basic strategy. With this being said, here is a look at some of the things you need to keep in mind with blackjack strategy. – Hitting until Hard 17 – If the dealer’s upcard is a 9 or better, you have to hit until you’ve got at least a hard 17. – Dealer’s Upcard is 4-6 – The dealer is at their weakest when they’ve got between 4-6 for their upcard. When this is the case, you stand on a hard 12 and above every time, and you can double down with A-4 or better every time. – Doubling Down – You double down with 10 or better any time the dealer’s upcard is a 9 or lower; you also double down with 11 whenever the dealer’s upcard is 10 or lower. – Split Aces and 8’s – While there are other pairs you should split based on the dealer’s upcard, you can get by with only splitting aces and 8’s. And you split these no matter what the dealer’s upcard is. While it’s a lot quicker to play blackjack based on your memory of strategy, it’s highly advised that you pick up a blackjack strategy card in the beginning because these tell you what moves to make based on your score and the dealer’s upcard. For example, if you have a 16 and the dealer has an upcard of 6, you should stay and the card will show you this. 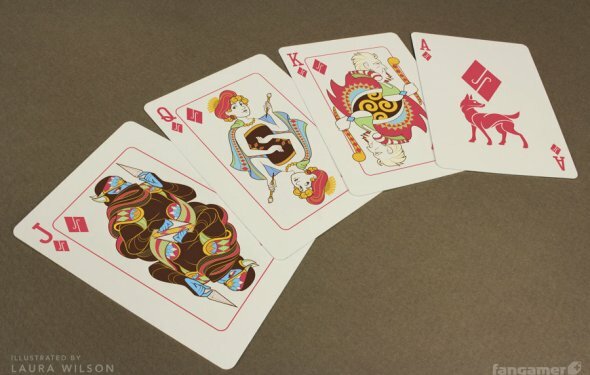 You can find these cards through a simple internet search, or buy them at casinos so there’s no excuse not to have one. Always make sure that the blackjack table where you play makes 3:2 blackjack payments, and the dealer has to stand on a soft 17. While there are other smaller rules that can lower the house edge, these are the two biggest and most common that you must look for. If the table where you play doesn’t have these two blackjack rules in effect, the house edge goes from a possible 0.5%, up to 1.8%. As you can see, this is a huge difference!